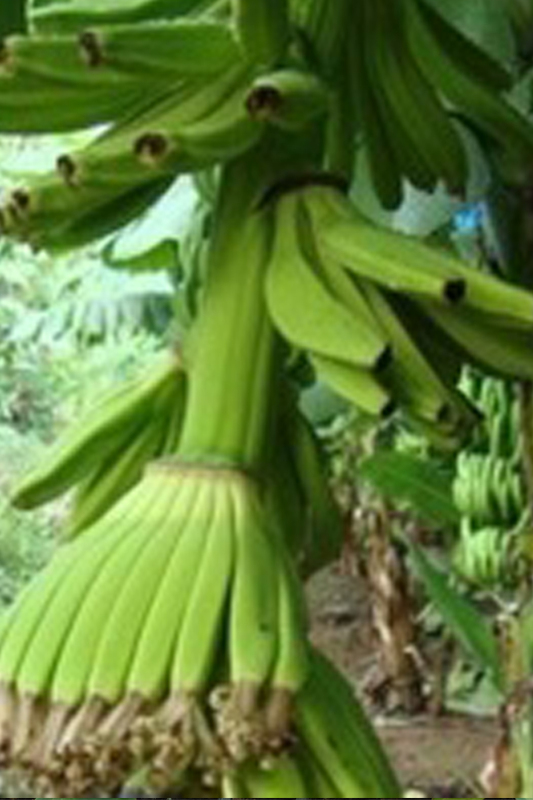 This banana was until 1960, the main variety for commercial banana plantations. Its fruits are especially large and much tastier than the varieties available today. Panama disease wiped out most plants until it has almost all but disappeared, and until recently was even feared extinct.